The Finnish multinational communications and information technology company Nokia signs a strategic brand and intellectual property licensing agreement with the HMD global just to create the new generation of Nokia smartphones and Nokia tablets with the brand. Nokia announced plans that will see Nokia return marks for telephony and mobile tablets markets on a global basis. Under a strategic agreement covering trademark rights and intellectual property licensing, Nokia Technologies will grant HMD global, a newly established company based in Finland, an exclusive worldwide license to create Nokia mobile phones and tablets with the brand for the next ten years. Under the agreement, Nokia will receive HMD global Technologies, royalty payments for the mobile product sales with the Nokia brand, which will cover both trademark rights and intellectual property. Hence, the devices will be produced by a subsidiary of Taiwan’s multinational electronics contract manufacturing company Foxconn. The company, which was once the largest manufacturer in the world of mobile phones, sold its handset business to the tech giant Microsoft in 2014. However, Nokia got their patent and began preparing a return to the market through brand licensing and currently gets most of its revenue from telecommunications equipment. The Finnish multinational communications and information technology company Nokia HMD will receive the royalty payments related to the sale of products with your brand as we mentioned earlier. 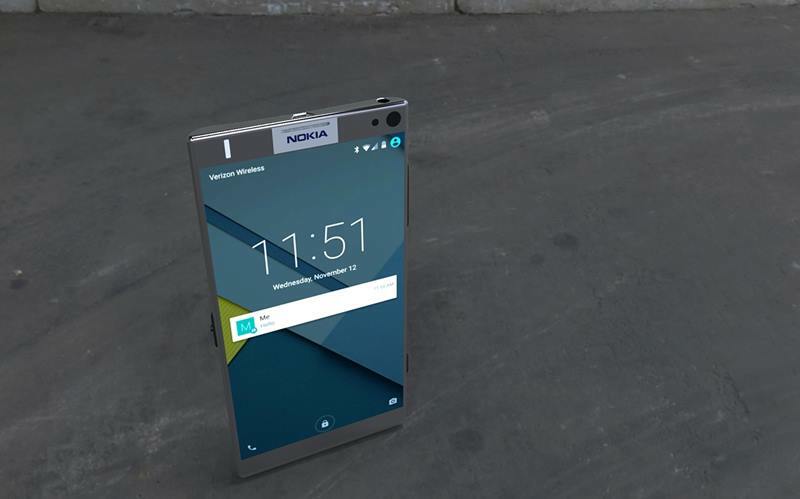 “Instead of the Nokia back to produce cell itself, the HMD plans to produce mobile phones and tablets that can enlarge the Nokia brand value in global markets,” said Ramzi Haidamus, head of Nokia’s patent unit. According to the sources, HMD plans to invest $500 million over the next three years just to develop and promote the products. The funds will apparently come from the investors and the profits will come from the newly-acquired feature phone business. Although it has been made clear that the Finnish multinational communications and information technology company Nokia’s involvement in the new devices will be very short, but it will be a part of HMD’s committee and will set compulsory brand demands and performance-related equipment. The HMD is a newly established company, controlled by Smart Connect, an investment fund managed by Jean-Francois Baril, the former employee of Nokia. Moreover, the Finnish multinational communications and information technology company Nokia still did not give any details about releases of new handsets. So, it is still under wraps that what version of Android Nokia will offer in its upcoming smartphones. I am a tech loving guy who use to blog about technology and gadgets as well as i am a professional web & graphic designer. Modiji’s Surgical Strike On Corruption! Rs 500 & Rs 1000 Notes Banned From Tomorrow!